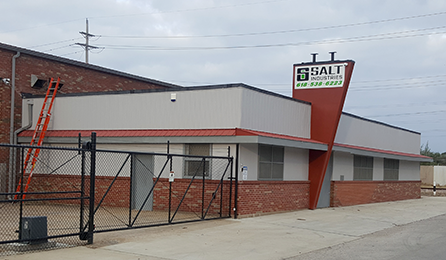 At Salt Industries, our top priority is to make sure our products and services meet or exceed our customers expectations. 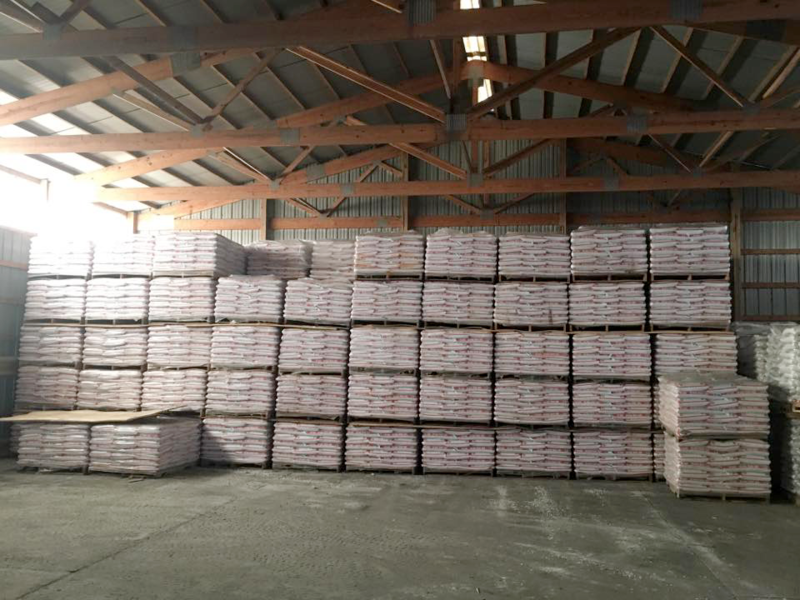 Our commitment is to deliver needed products in a timely fashion. 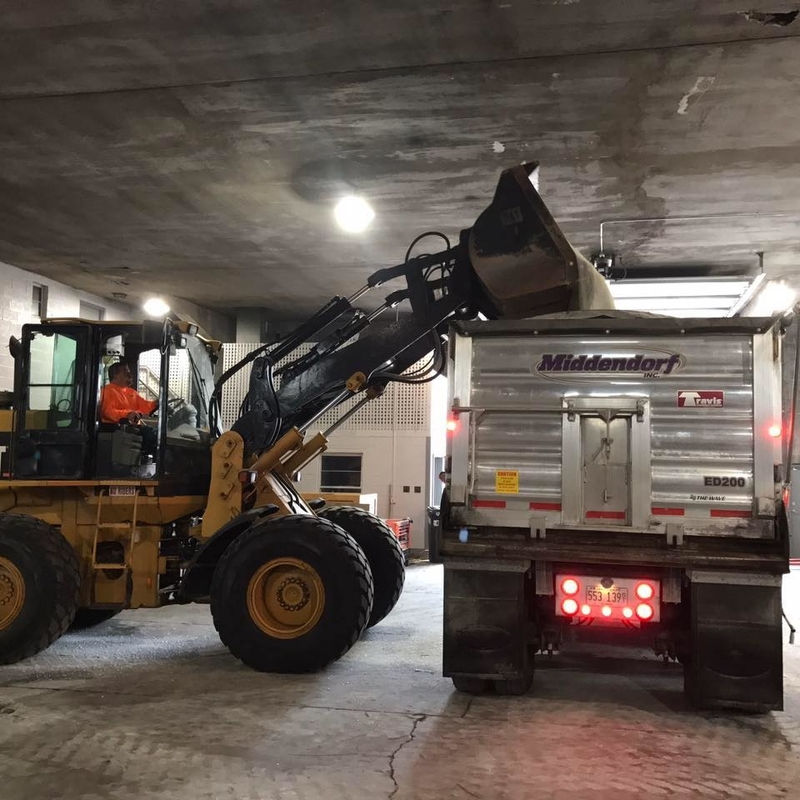 Owners Allan and Jack both have decades of experience in the snow removal industry. This experience has given them the expertise to provide their customers with the product that is right for their specific situation. 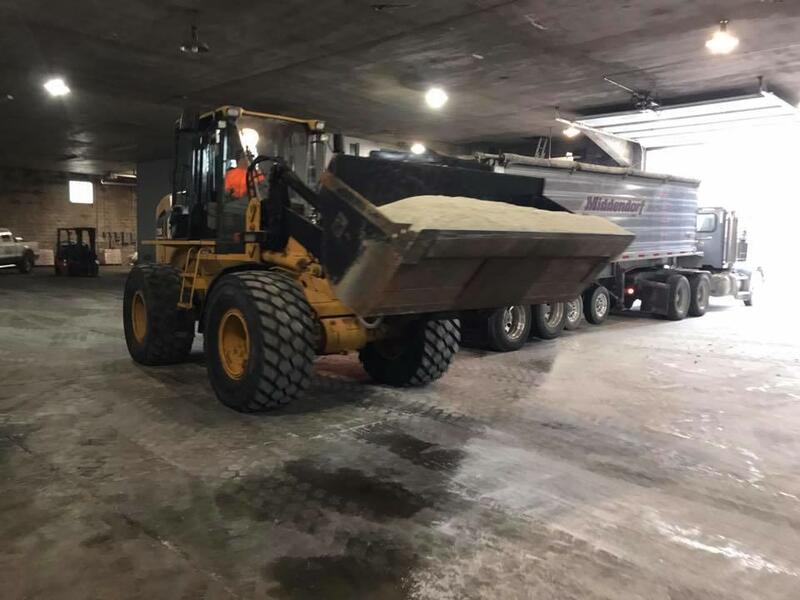 Here at Salt Industries, we know the struggles of having to deal with the challenges of changing weather conditions, from dry blowing snow and wet heavy snow to icing conditions. Let us help you to better prepare for what Mother Nature has in store. 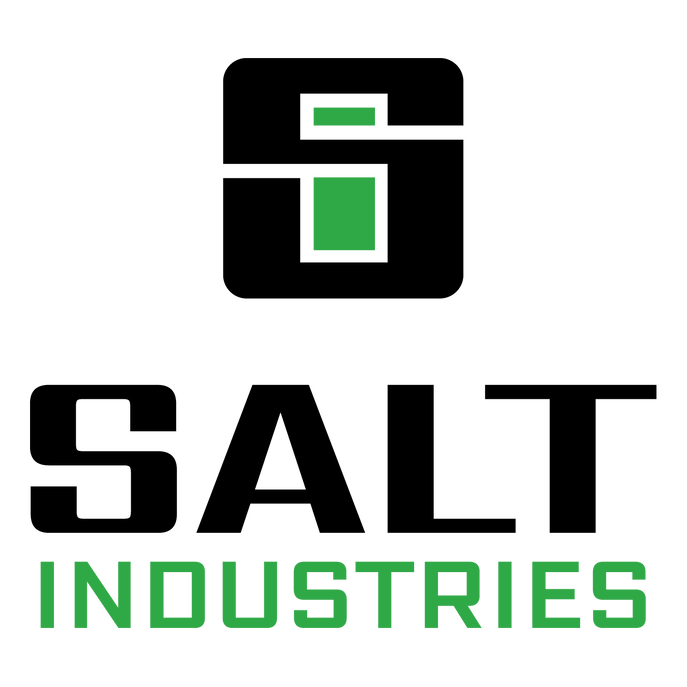 Reviews for Salt Industries, Inc.